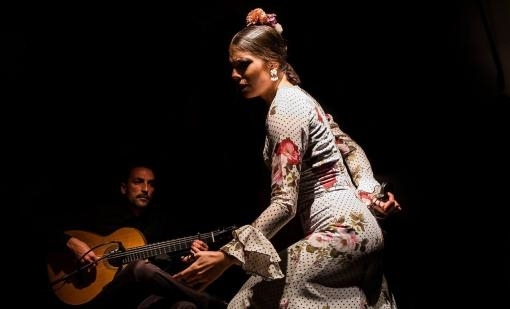 The dancer Cristina Aguilera from Granada will be heading to Brno. Aside from a concert in Besední dům there will also be an opportunity to attend her two days of dance courses. The courses are divided into three levels. Cristina Aguilera is performing as part of the philharmonic cycle Jazz+World Music, and the concert is entitled Albayzin. With her will be appearing the guitarist Luis Mariano and the singer Juan Angel Tirad. 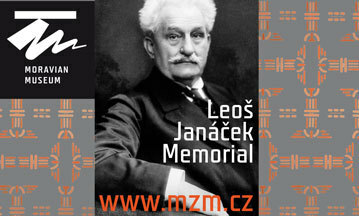 The concert will take place on 8 April at 7.30 p.m. in Besední dům. Aside from this Aguilera will be leading dance courses in Brno on 6 and 7 April 2019.